I started writing bizarre and quite terrible novels for my friends when I was in the 6th grade and I just kept on writing ever since, but when my mom was diagnosed with cancer for a second time, I decided if it was something I wanted to do, I needed to do it now, for tomorrow wasn't promised. So I did! 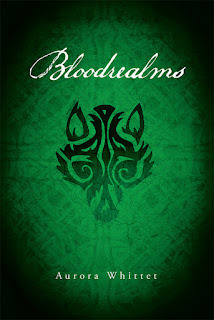 I started the Bloodmarks Saga and I was lucky enough to meet an amazing editor Amy Quale of Wise Ink Publishing and we hit it off! She not only made my novels better with her editing skills, but was also a cheerleader on the way. 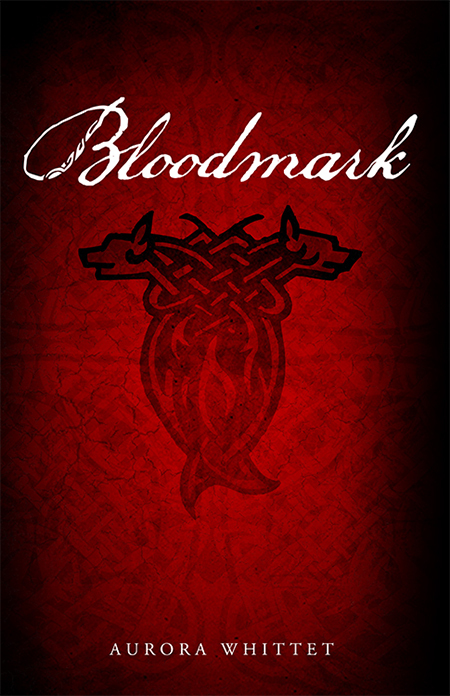 What inspired the storyline for the Blookmark Series? The unique werewolf characters we meet? The diverse settings offered? 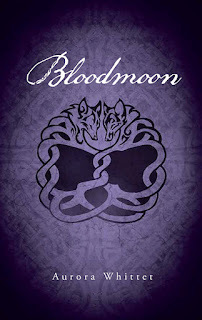 I have a fascination with Celtic Mythology and wolves, so the two married together quite nicely to make the foundation of the Bloodmark Saga, and I wanted a heroine that grew and fought and learned with the reader. Ashling isn't infallible, but she's a fighter. I wanted her to have a variety of people around her, both good and bad and all the layers in-between. Baran is one of my favorites, I must admit. I also wanted the clash of Old World roles for women to collide with Ashling's strong will, because that is still an issue today for women trying to find equality. I love using the senses to create the settings around you in a way that they almost become a character themselves, they were inspired by actual research of places around the world and mythical places, giving the reader the ability to truly put all those worlds into ours and wonder if it was all real. Did you need to do a lot of research on mythology and the places the story was set in? How much of what we read was based on research and how much was created from imagination? 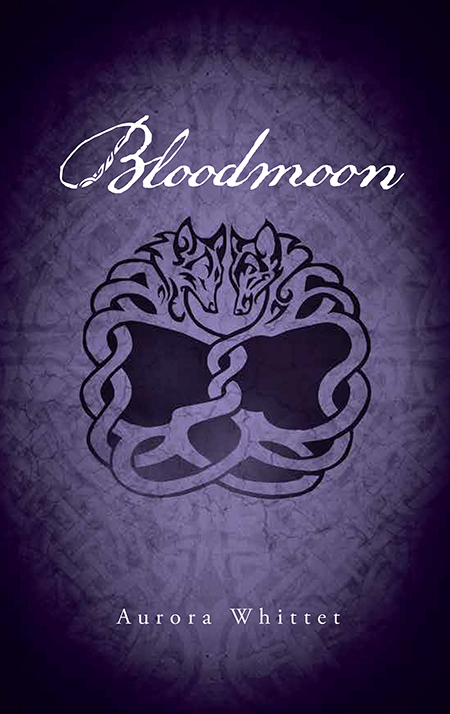 I did a lot of research on mythology and werewolves and the Celtic world, and then I twisted it into the world we live today. I wanted the reader to feel the connection to the truth of them, while allowing the legends to morph into new worlds to be discovered. Imagination changed a lot of things, because history is fuzzy as to why a lot of historical places or carvings existed, so its fun to add new perspectives. How do your organize your time when working on a new book - writing, research, pre-marketing, etc.? Oh gracious! That's a difficult task. 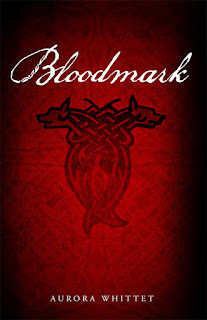 Right this moment I am promoting the Bloodmark Saga, about to launch a children's book for moms with cancer called Mama's Knight: A Cancer Story of Love, writing a new YA novel, illustrating another children's book, and prepping for a class about Author Branding at the LOFT literary center . . . all while being a mom. So it is truly a wild ride! I like to draw when my son is drawing, so we dual task, but writing is solo and typically late at night. As for marketing, if you aren't careful it will be all day long. So I like to try to keep it to morning, be social then, and in the afternoon be an introvert. I also have a notebook, and I make little check boxes and write down all my tasks to keep myself on track. There are sections of this trilogy that are extremely dark, especially when Ashling and Grey are lost in the Bloodrealms. How does working in such a dark space affect you personally? How do you put that behind you when you stop for the day. I will stay up super late just so I don't have to leave my characters in scary places. I kind of feel like they are my friends and if I go to sleep while they are in peril that I'm not being a good friend. I truly cried with them, I was scared with them, and when I finished the third book I missed them. I do keep a notebook in my purse and make voice memos on my phone when I randomly think of things to help the characters. Heck I even have used my son's shower crayons to make notes to myself on the shower walls, but there are times that I have to leave my characters in bad places, and it is hard not to think about them all day, but when you spend most of your time with a toddler it is easy to find things to giggle about. While this is labeled YA, there is a lot of darkness, violence and physical passion included. What age group do you recommend? I typically recommend 13+ depending on their interests and reading level. The saga does fit into the YA standards and though it is dark and violent and passionate, it isn't outside the norm for the category. When parents ask me that question, I ask what their child has currently been reading, that gives me an idea of their taste, to know if the darkness would be off-putting to that young reader or not. I certainly would never want a reader or their parents to be surprised. I have been at book signings with these young readers and they never cease to inspire me, they find the parts of the novel that helped them cope with life, friendship, loss, love . . . all of it. Books are places to learn, be inspired or find a friend when you need one. I love hearing from them what their favorite part was. One reader told me "I love Ashling's sass!". Read always. Not because you think of them as your competition or idles, but because you love to read. It keeps you sharp, teaches you new things and pushes your boundaries. The key to writing is never stop trying. Take classes at places like the LOFT.ORG, your local community education, elective classes at school, and enter contests. Every opportunity you come across, do it! Though you may be afraid of new things, places or people, don't let the fear stop you, let it fuel you. You are exactly who you are supposed to be, so don't try to be anyone else, because the world needs you! I'm just like you. 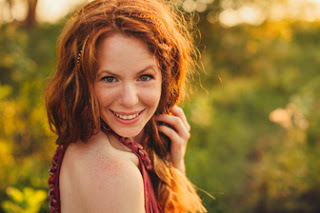 I started out writing in sixth grade with enormous, messy, red hair and buck teeth. It doesn't matter what you look like or where you came from, you can be anything you want to be. Will there be any new books in this series? 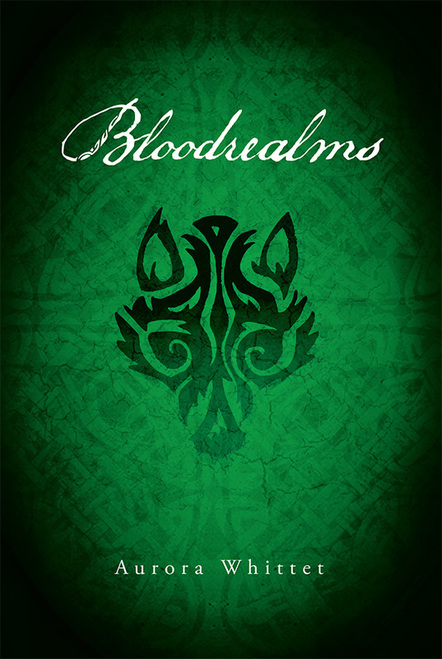 I'm considering doing a prequel to the series that follows some of the other characters in the novel, long before Ashling is born. I spent so much time creating their back stories that I want to share their stories.